We match each client with a Success Coach. As accountability partners, mentors, and advocates, our Success Coaches are committed to motivating and supporting their clients to find career and personal success. All clients are offered a complete, head-to-toe makeover, including a private wardrobe consultation, interview-appropriate clothing and accessories, an appointment with our professional styling team or barber, and a personal take-home grooming kit. In keeping with our core values of Collaboration and Excellence, KPD partners with like-minded organizations to help our global neighbors overcome obstacles to employment in their own communities. 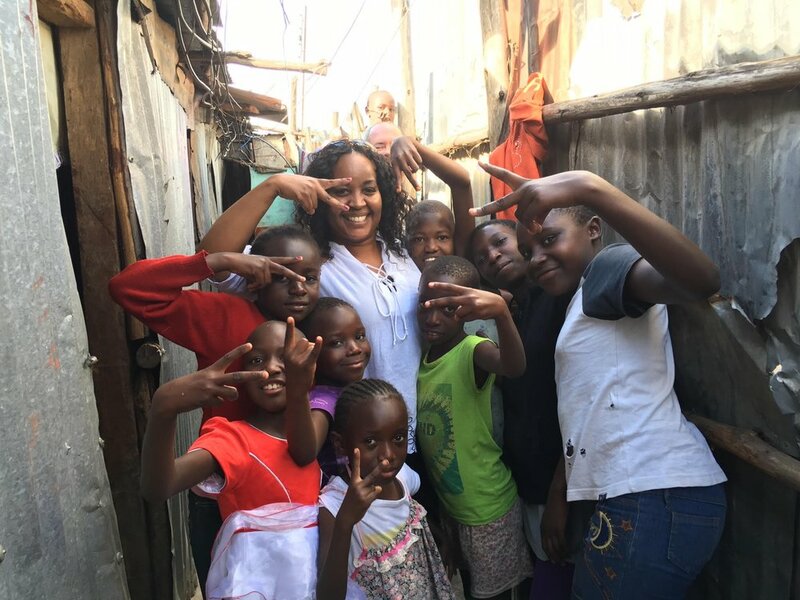 KPD has partnered with Cumberland Community Church and Glory Outreach Assembly since 2013, providing support to leaders and villagers in the Mathare Slums. In addition to supplying professional clothing, shoes, accessories, and grooming products, we support a budding Entrepreneurship Program. This program mentors local business owners to help improve education and self-sufficiency throughout the community. 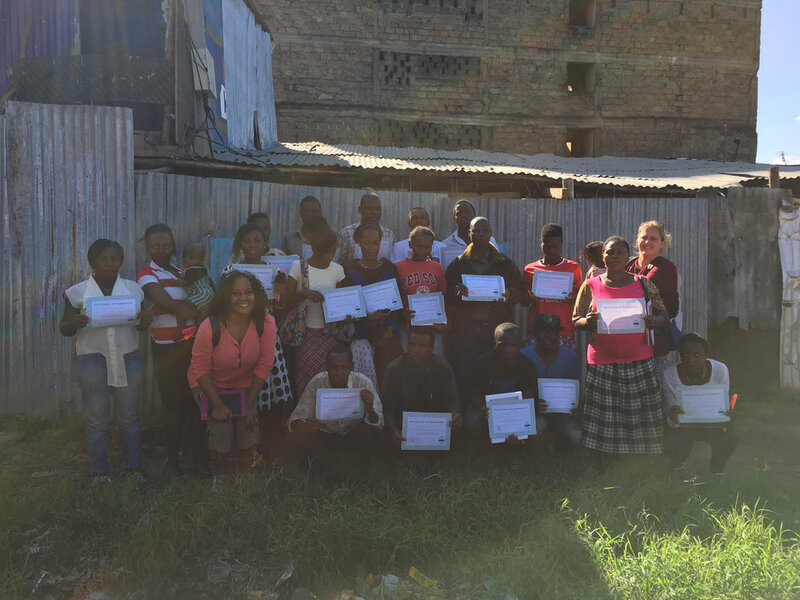 Since the 2010 earthquake, KPD has collaborated with St. Matthews Catholic Ministries to provide toiletries, undergarments, and other essentials for the staff of local orphanages. 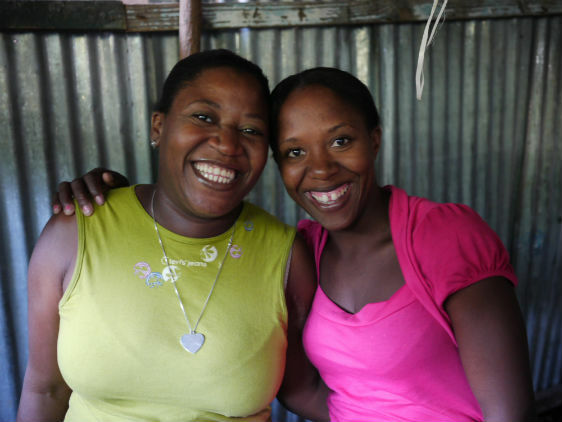 Founded in 1998, Task Brasil has worked to keep at-risk youth off the streets by providing housing options as well as self-sufficiency and educational training for kids and their parents. KPD has supplied the program with clothing and technology services support since 2013. All clients are offered a complete, head-to-toe makeover, including a private wardrobe consultation, interview-appropriate clothing and accessories, an appointment with our professional styling team or barber, and a personal take-home grooming kit. We call it The KLOSET. 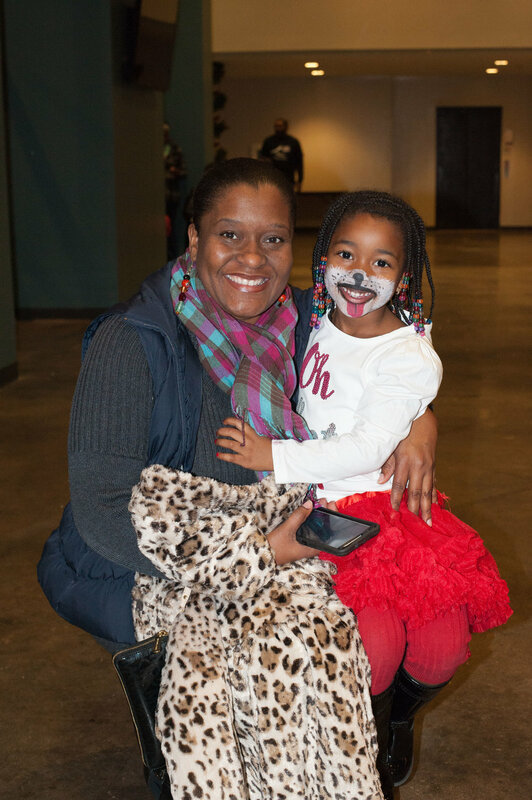 Our signature holiday event lightens the financial burden for parents and brings joy to children in underserved communities. 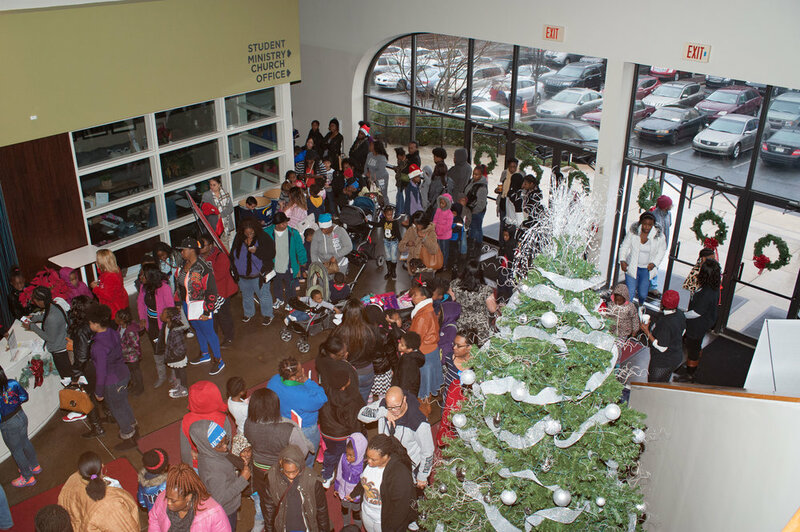 These annual celebrations feature a DJ, food, kid's activities, toys, and gift card giveaways—all free to deserving children and their families across metro Atlanta.